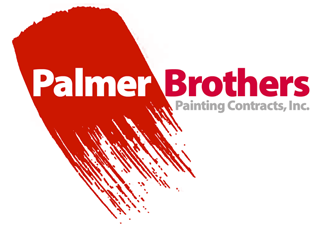 Palmer Brothers is a full service commercial painting and general contracting company that has served the Washington D.C. Metropolitan area since 1963. They’ve implemented Sage Paperless and now everyone at Palmer is enjoying the benefits of the solution. Download this Aktion Success Story and see how Palmer brothers has improved the overall approval and processing of the invoices. “Sage Paperless has made my job more streamlined from start to finish. With less paper cluttering up my desk, everything gets done faster.” Rachel Irish can certainly appreciate being able to get more done in less time.